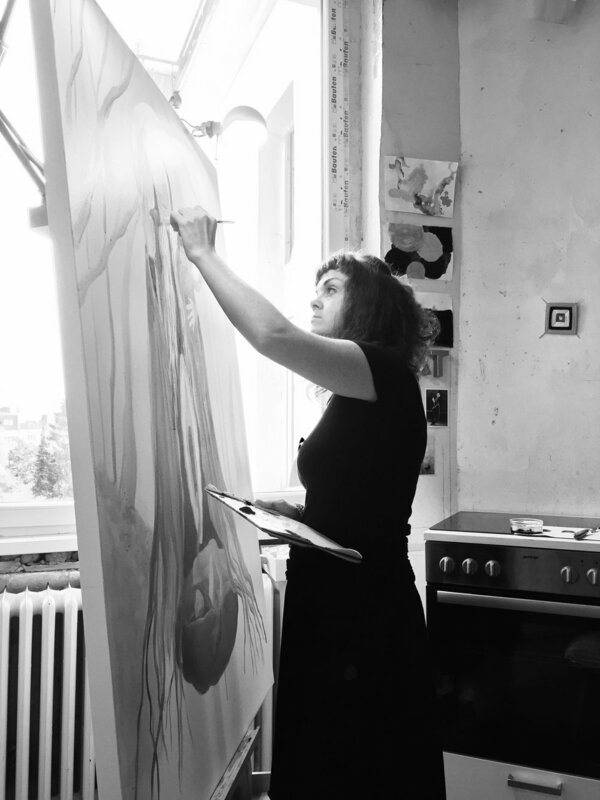 Deirdre Mulrooney is an emerging Irish artist, living and working in Berlin. Raised working-class in a small nation dominated by Catholicism and men, she now lives as a teacher, a mother, and an artist discovering the joy of playing with taboos and visions of female identity that would until all to recently have seen her locked away. 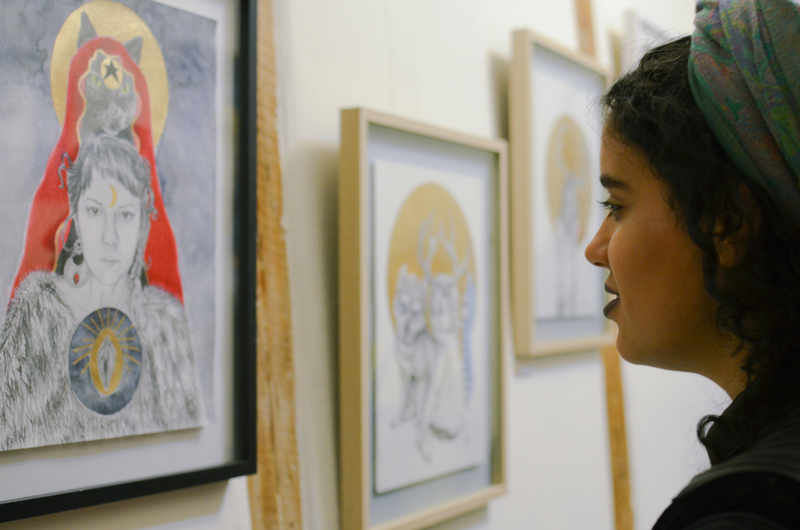 Her projects span visual art, film, storytelling and theatre. Her influences are a long list—basically any woman who ever did a damned thing worth doing. CRAW was an alternative Irish arts festival which took place as part of the 48hrs Neukölln festival, 22-24 June 2018. Deirdre was a founder and key organiser of the festival, and also performed and exhibited her work. The festival attracted over 3,000 visitors. 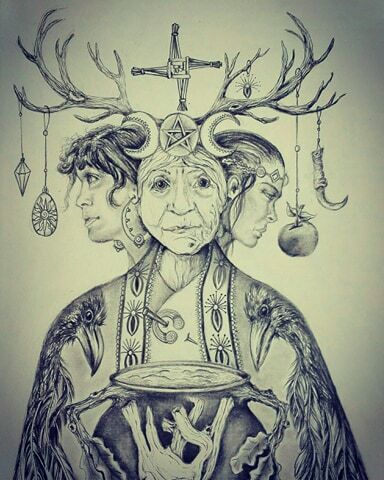 Her current work is a fantastical and brazenly irreverent take on femininity, sexuality, religion, and power. 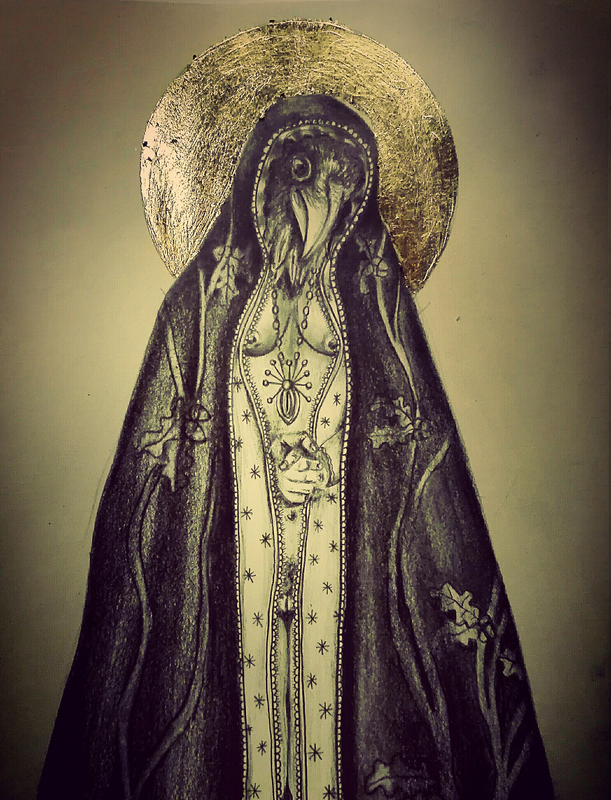 Her use of media follows the iconography of identity, mishmashes of cheap paint, gold leaf, sound, and theatre. 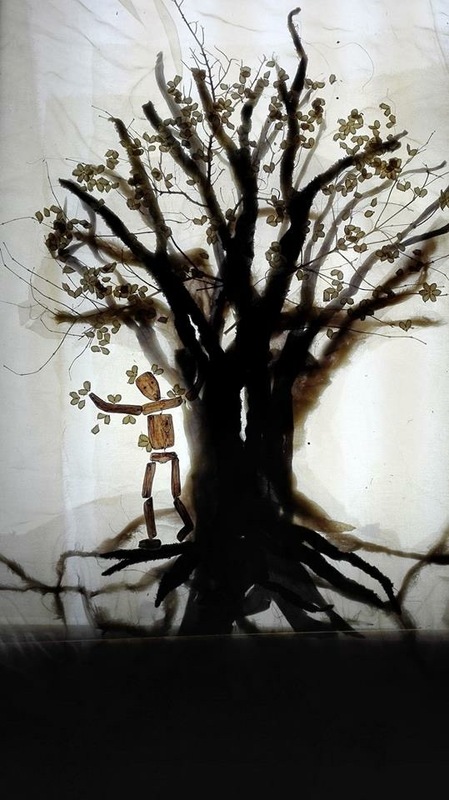 ‘Driftwood Man’ is a short film, written and produced by Deirdre Mulrooney. It explores the primal themes of humanity—themes about loss, fate and destiny, and life in all its fragile glory. 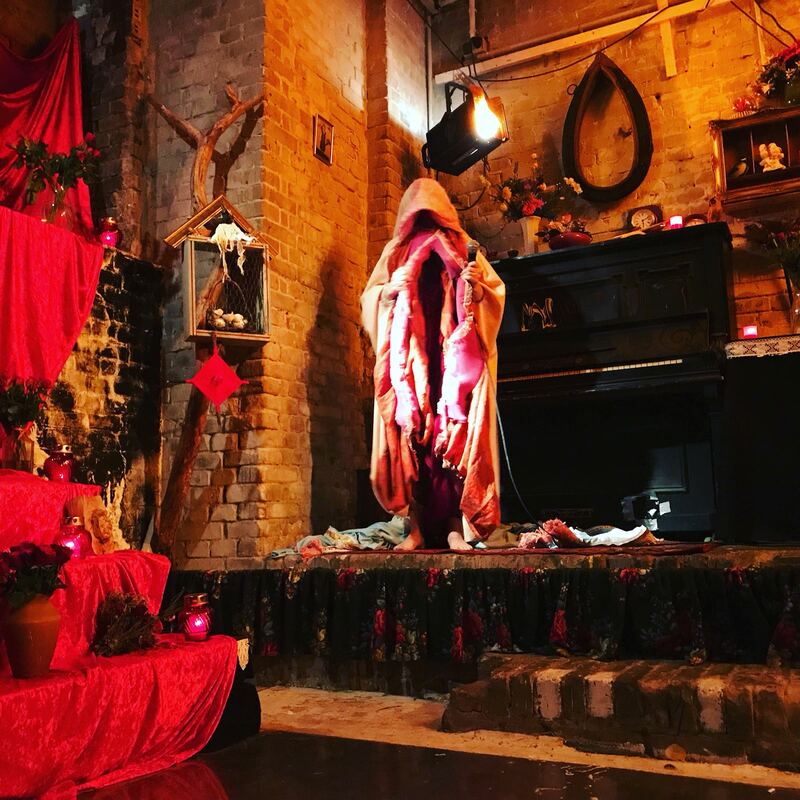 In her performance as ‘Growler’, Deirdre embodies the spirit of her ancestors, and explores the power and pain of a woman’s body, and the meaning and truth of the feminine. Berlin is fertile ground for her passion for storytelling as an art form. 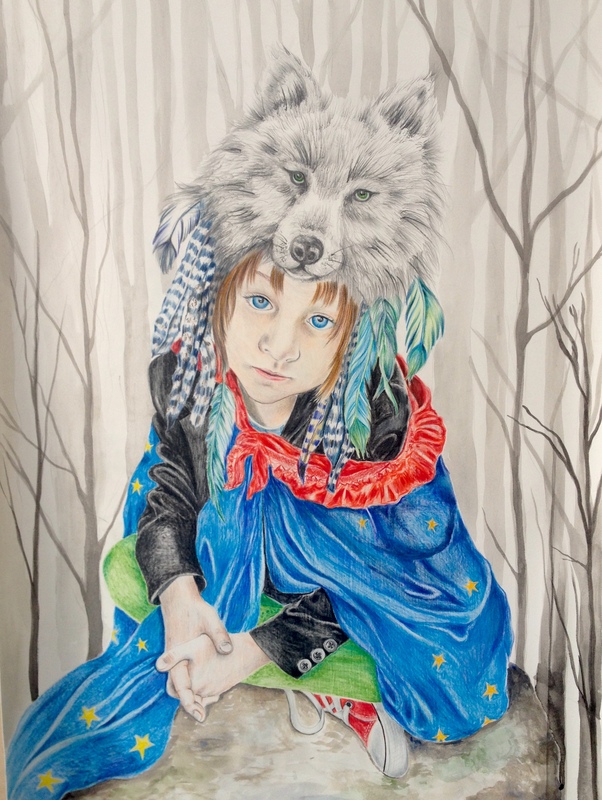 Her work is inspired by human relationships, engagement and connection. 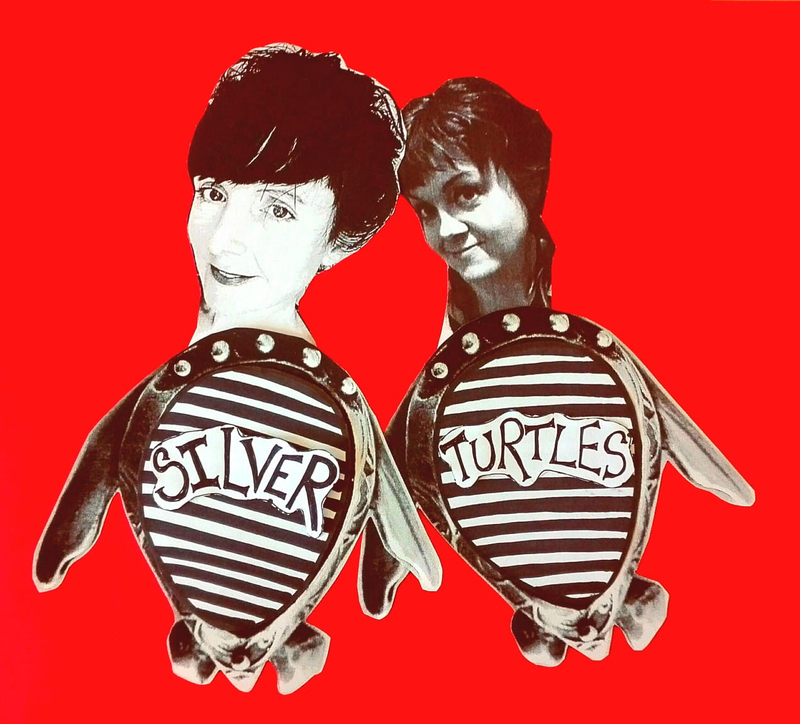 The SILVER TURTLES are the artistic duo of Deirdre Mulrooney and musician Nina Hynes. In their new podcast they muse about life, art, and the creative process. Previous exhibitions have included a sold-out solo show ‘Bloody Milk River’ (Galerie Baéren, 2017), part of the ‘Vulvae Collective’ (Kultstatte Keller, 2017), and the CRAW festival (48 Stunden Neukoelln, 2018). She will be in an upcoming exhibition in Dublin in February 2019. If you would like to discuss my work or are interested in collaboration, please feel free to contact me.